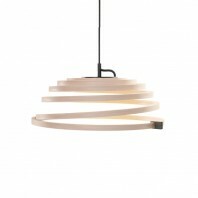 The Artek Pendant Lamp is one of the simplest designs in his collection. 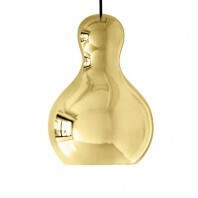 The classical bell shape, and hand blown glass body, however, gives the lamp a unique warm glow when turned on. 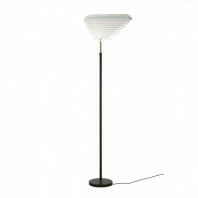 It has become a fairly popular lamp, along with others in his collection. 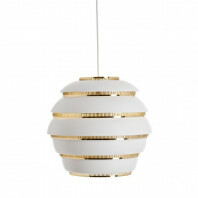 Artek, a furniture company in Finland,is known for its futuristic and sleek designs. 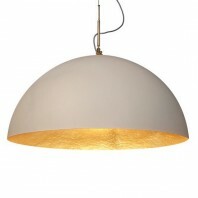 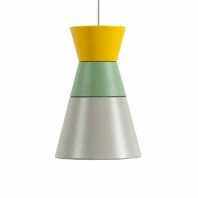 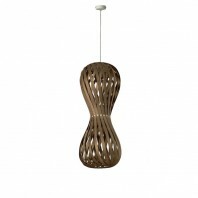 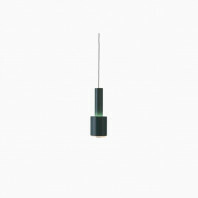 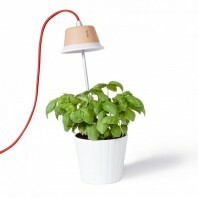 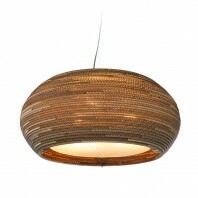 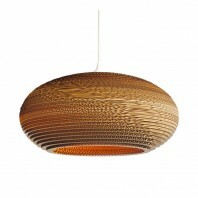 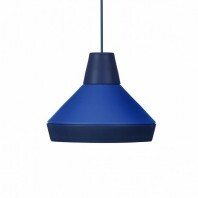 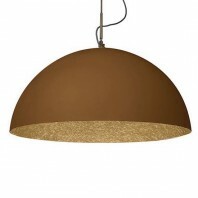 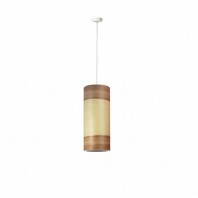 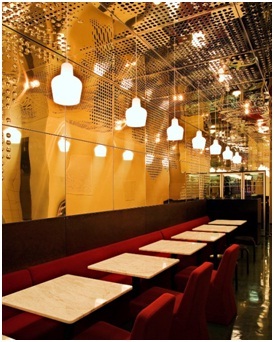 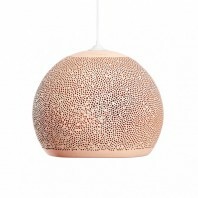 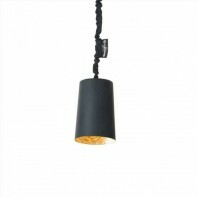 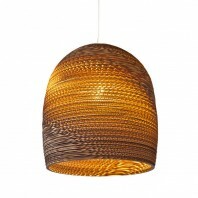 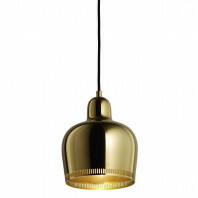 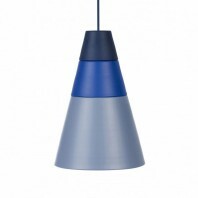 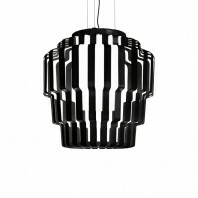 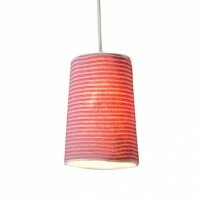 The company features a highly coveted line of pendant lamps. 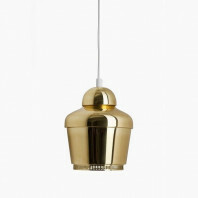 From these lamps, some of the more sought out lamps are those designed by the famous Avar Aalto. 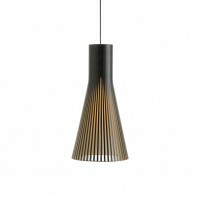 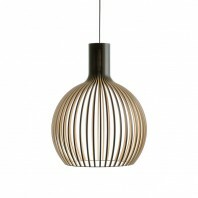 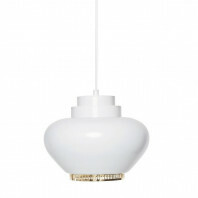 Designed in 1954 by Aalto, the Artek Pendant Lamp is another success. 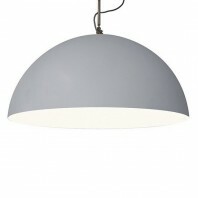 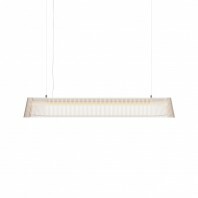 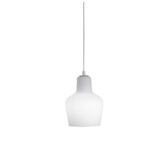 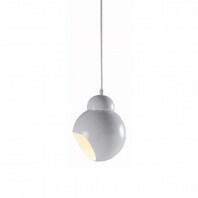 The pendant lamp is made of white matte hand blown glass. 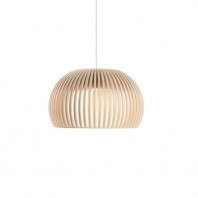 The lamp has the classic organic shapes that Aalto’s designs are known for. 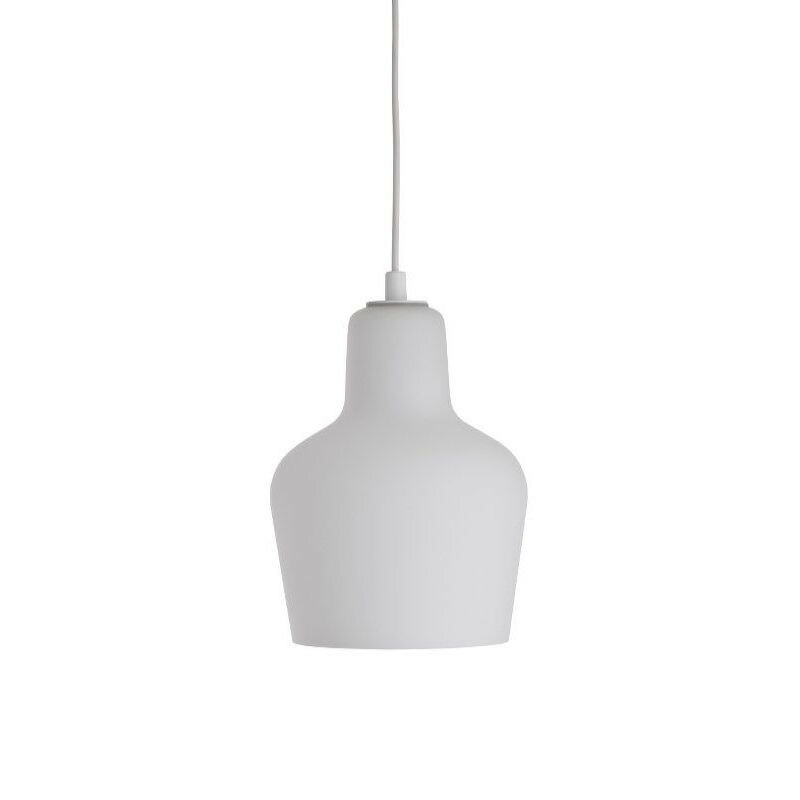 Once lit, the lamp emits a soft glow without a glare. 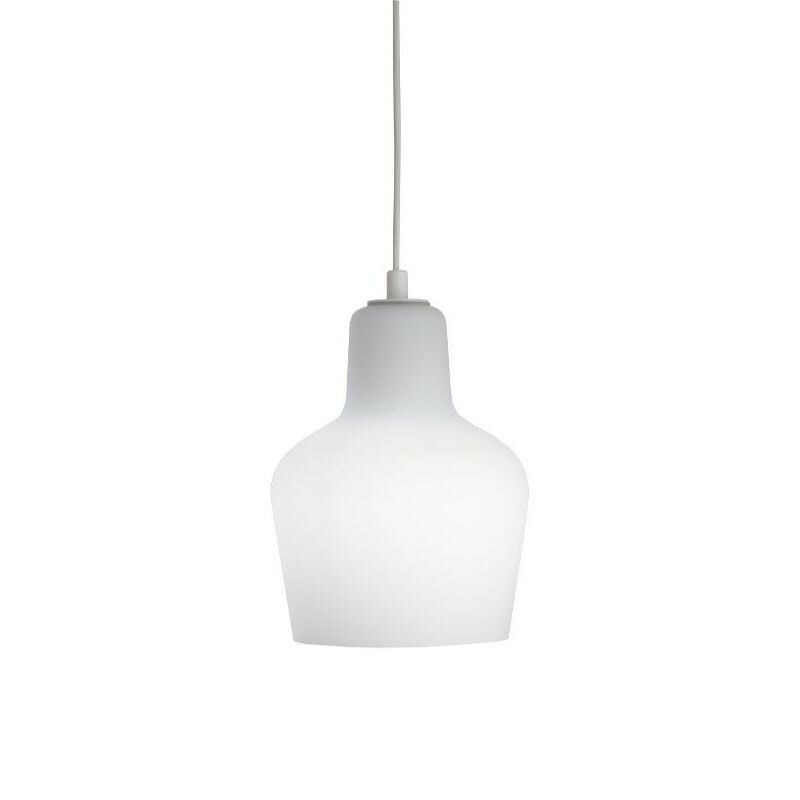 The lamp is shaped like a lamp giving it a classical look, but the white glass and hand blown glass give it the futuristic look that Artek pendant lamps are known for. Although the Artek pendant lamp is one of the simpler models from Aalto’s collection, it also is a very popular lamp and is featured in many homes in Europe, and in some hot spots such as Primewine Bar in Stockholm. 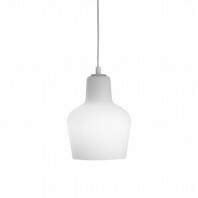 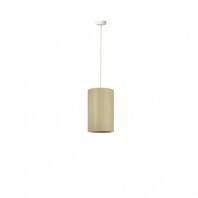 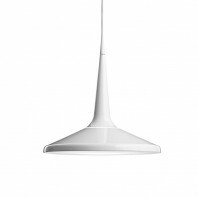 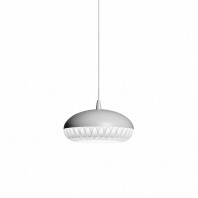 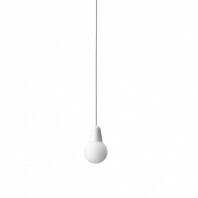 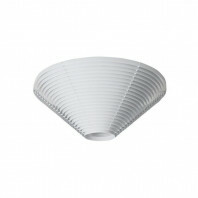 The Artek pendant lamp includes a light fixture plug, a white plastic cable2m (8.2 ft.) in length. 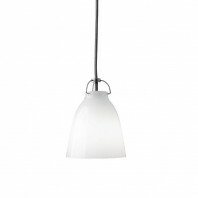 The lamps is compatible with bulbs of the energy classes: A++, A+, A, B, C, D, E.
Aalto turned the classical bell shape into a lamp that gives any space a unique look. 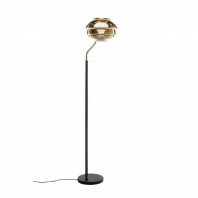 The warm glow that emanates from the lamp gives a warm and welcoming look to any home space, and it gives any hotspot a unique and sleek look with a touch of elegance.